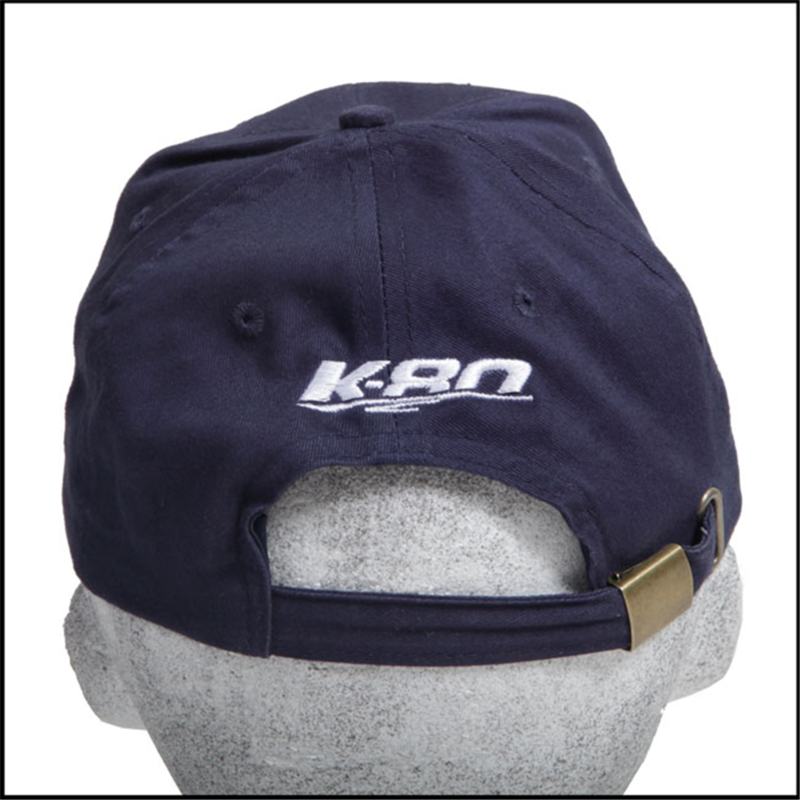 Navy, Red and White Cap with high quality white detailing on the peak and embroidery. 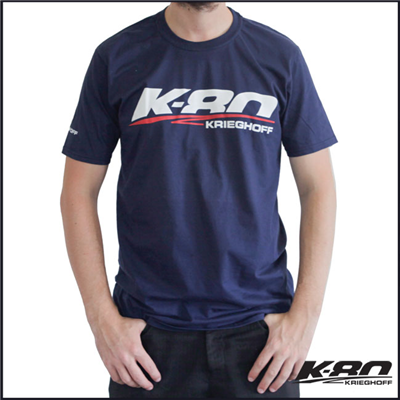 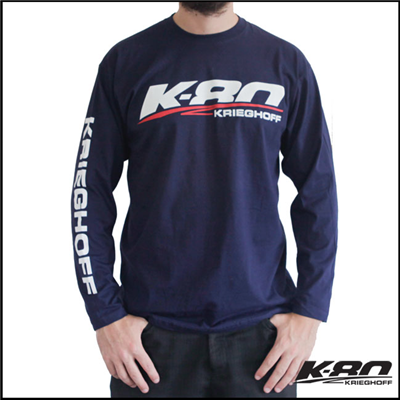 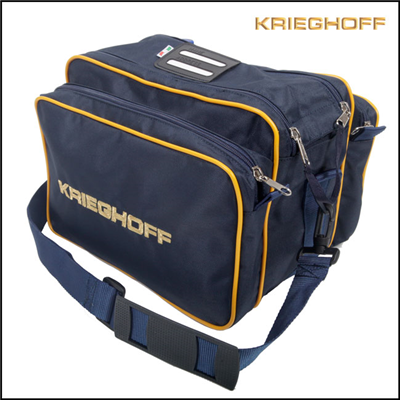 The New Krieghoff "K-80" Sport Logo on front in bold white and red embroidery. 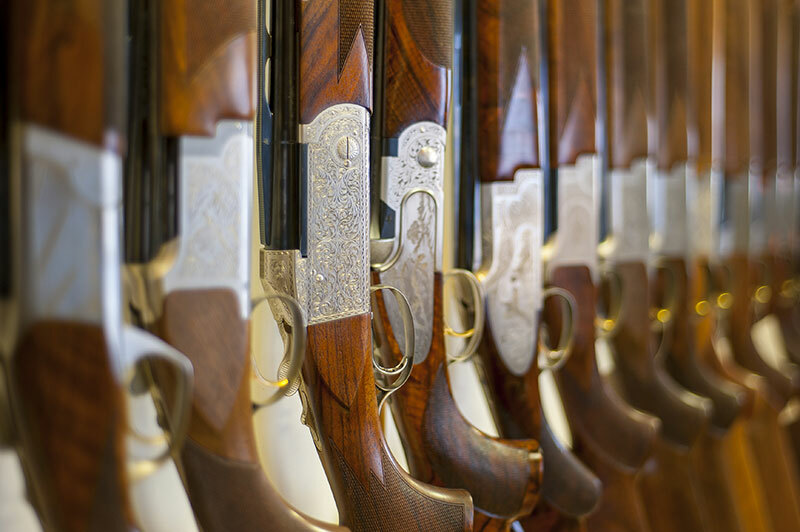 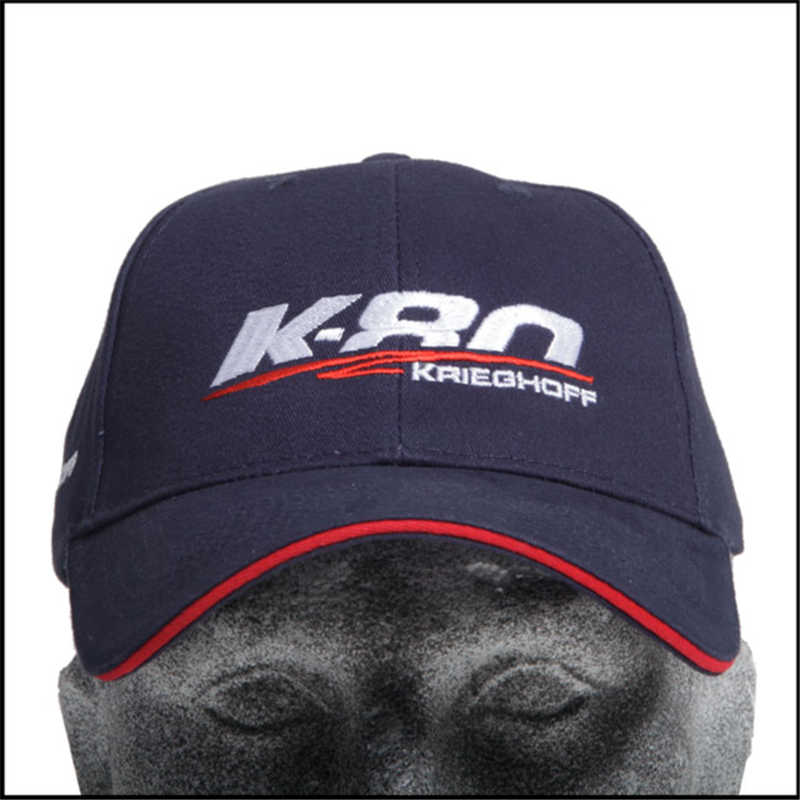 Krieghoff on the right side of the cap and the "K-80" logo on the rear. 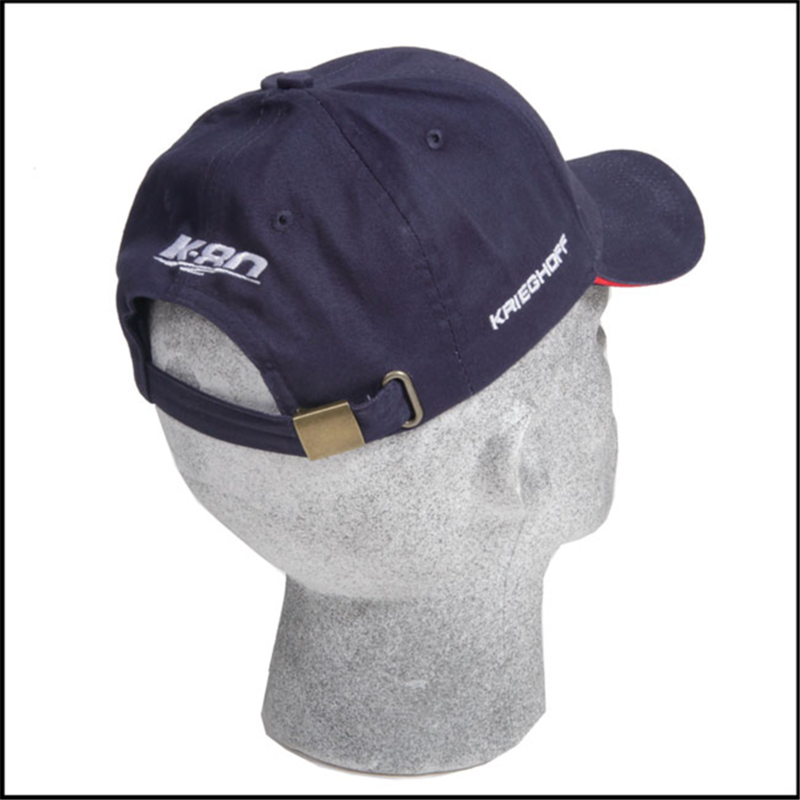 Fitted with a brass buckle with excess strap tidy, which allows the cap to be adjustable to any size and means one size fits all. 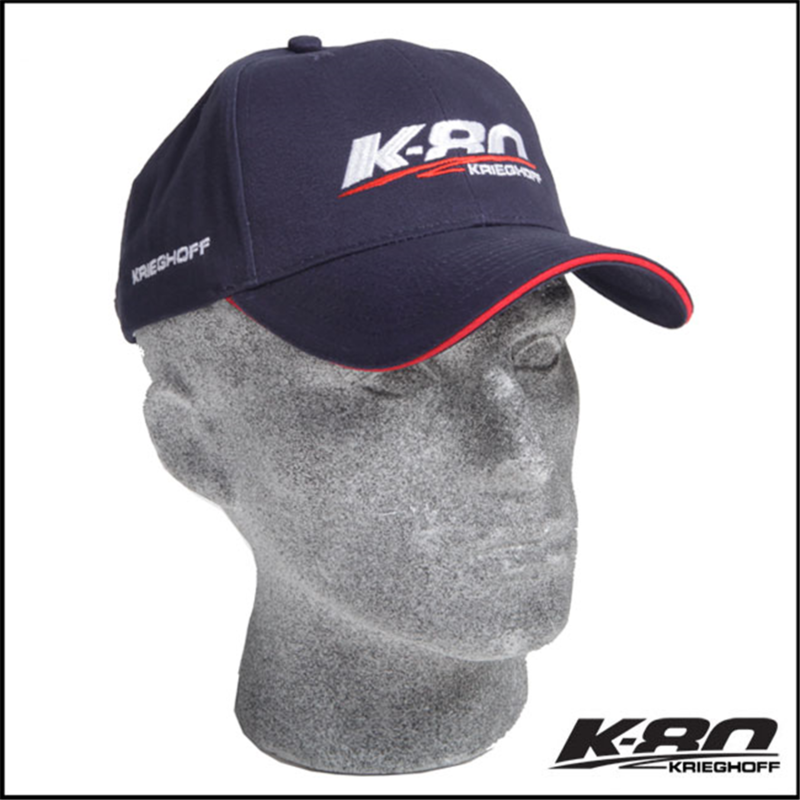 A high quality 6 panel cap with vent holes and lightweight feel, ideal for all year round conditions.